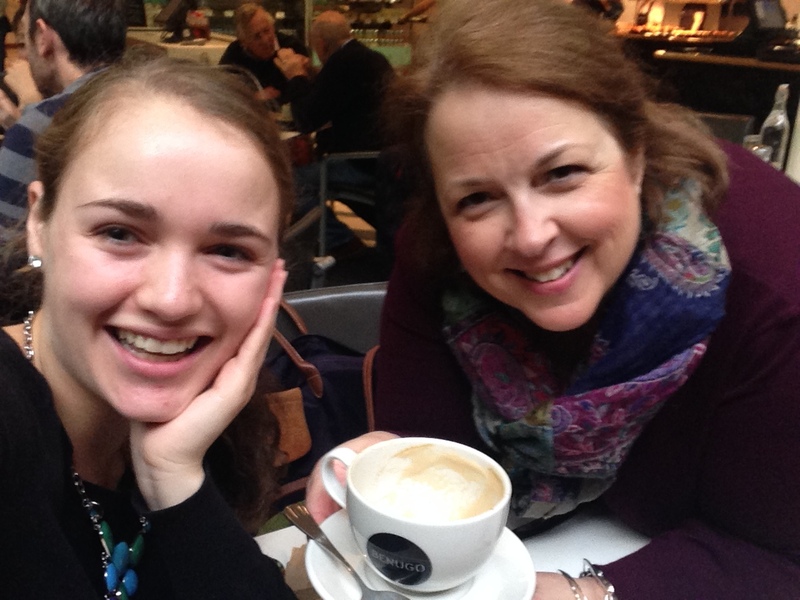 Earlier this month, I enjoyed coffee with WMS alum Laurel Brown in London, where she is studying abroad this semester. During the past few weeks I have met with several Wilmington Montessori School alumni for a variety of reasons. They are a diverse group in every way possible; their personalities, interests and goals vary, as do their ages. Some graduated as long as 10 years ago, and others in the past year. Yet, in spite of their many differences, they are united by their early childhood and elementary school experiences at WMS. In each case I have been struck by their fond memories and kind words about WMS. It also amazes me that even those who have been away from the school for years remain friends with many of their classmates, stay in touch with teachers and staff, and want to know about WMS and what is happening here. Each day our staff comes to work, just as most people do, but they do so much more. The teachers—lead, assistant and extended day—think about the children they see each day and what will engage them and create interest, curiosity and wonder. They greet the children with smiles on their faces and form deep relationships with them and their families. They care. The same can be said for all of our staff—whether in the business office, the maintenance department or other administrative roles, they care. They want to be part of this community and do all they can to learn about everyone in the school, whatever their role. They are thrilled when a student says hello to them or learns their name. Studies have shown that a positive relationship with a teacher can further learning in students. What I know is that each of these alumni remembers the feeling of being a student at WMS, the connection to the school, students and teachers. They loved being here and want to reconnect when they can. What I hope for each of them is that their time at WMS laid the foundation for a love of learning and a curiosity that will serve them for the rest of their lives.